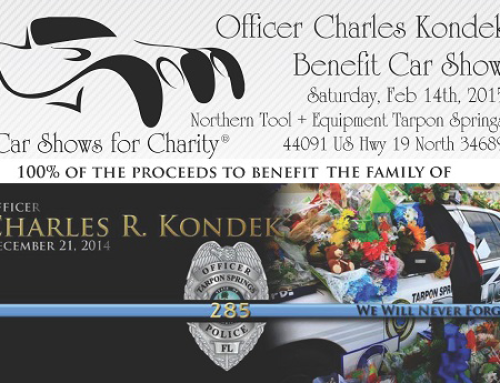 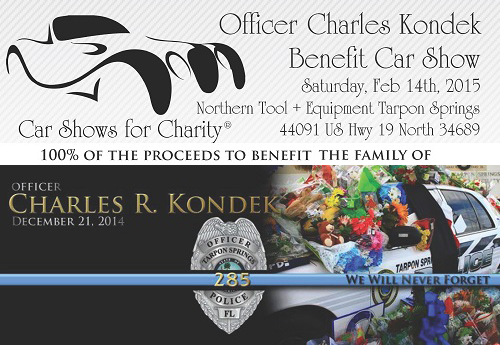 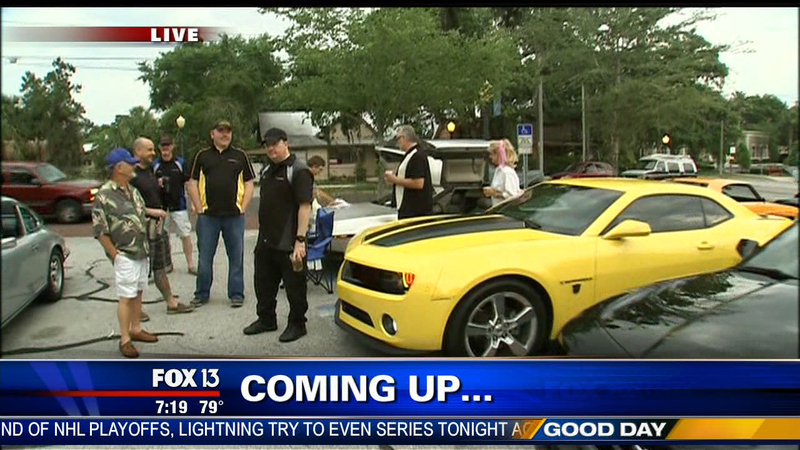 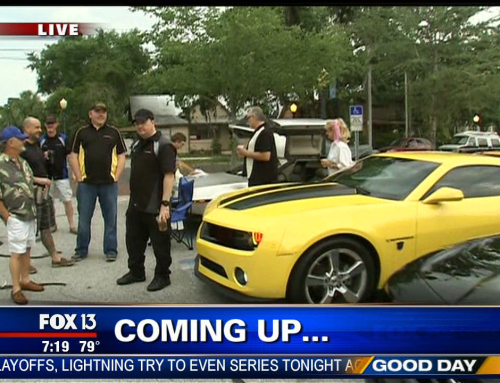 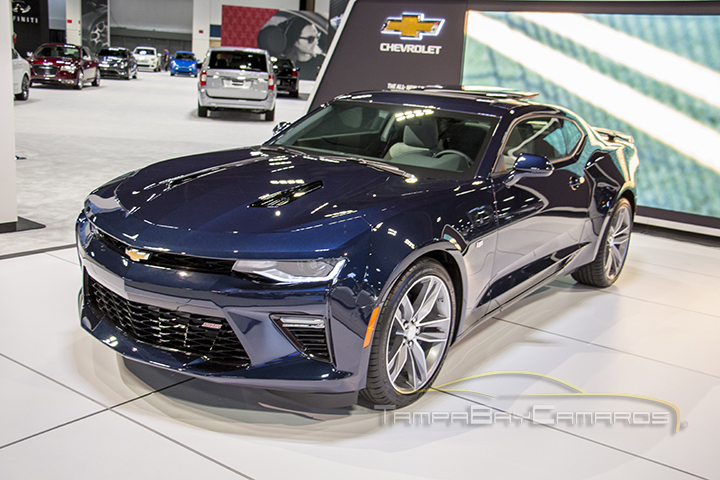 Today was the 2015 Tampa International Auto Show and some folks took advantage of Chevy’s VIP offer and were invited to check out all of the 2016 models 1 full hour before the show floor opened to the general public. 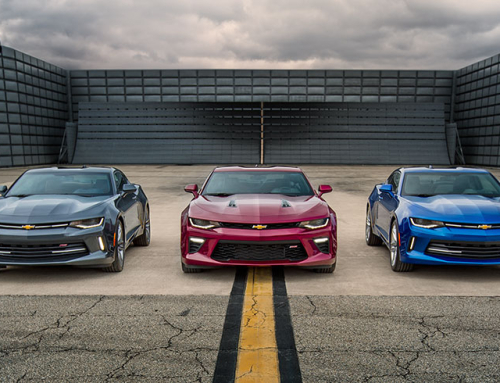 Several TBC members jumped at the chance to take a look at the all new 6th generation Camaro and arrived bright and early this morning. 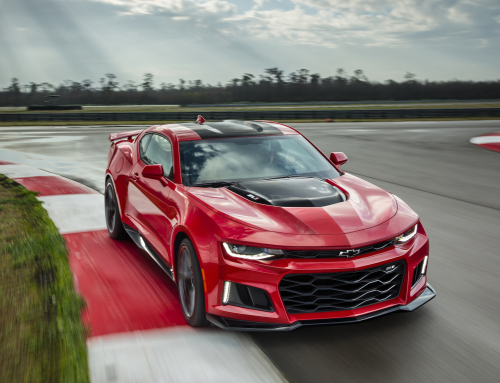 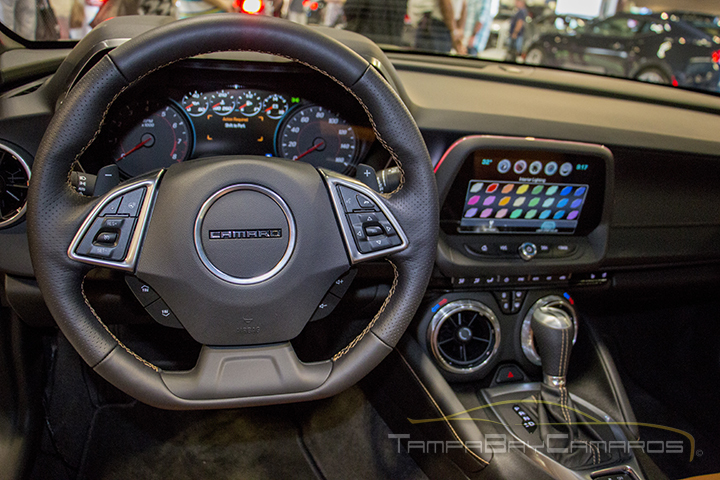 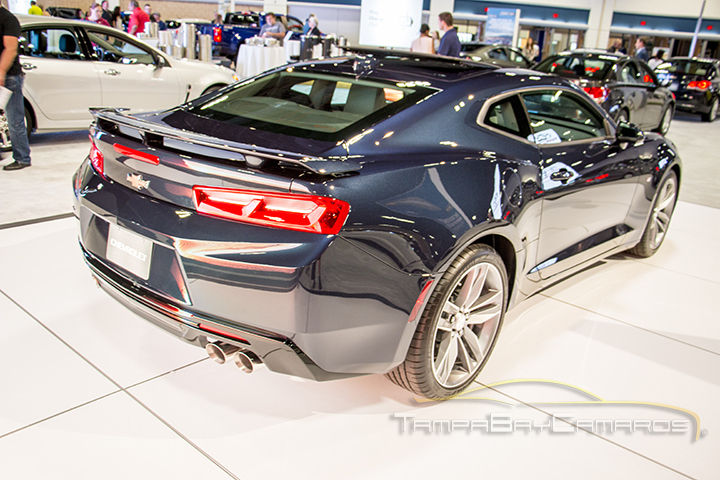 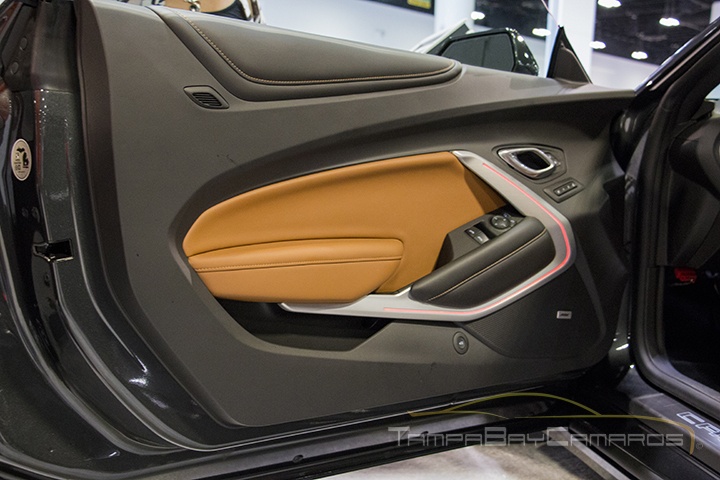 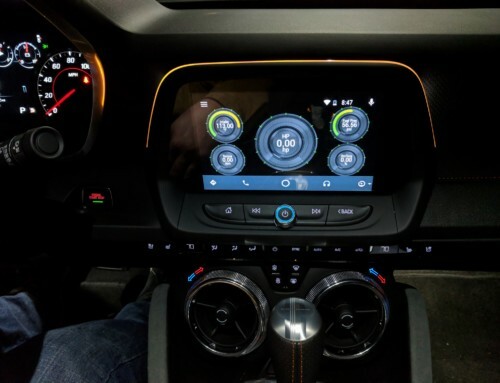 If you missed out on the 2015 Tampa International Auto Show, take a look at some of our photos of the 2016 Camaro in the image gallery below.